Rafa, a clever inventor, has been kidnapped. The twins Chelo and Pepe go searching for him. 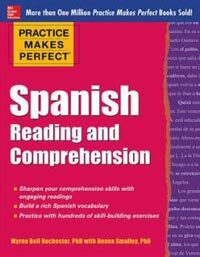 Games and quizzes will make this a fun way to learn Spanish.